Opportunity! 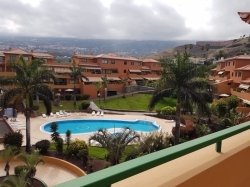 Beautiful penthouse with large covered terrace in aluminum in the best area of La Orotava near the center. Sunny, elevator, garage for 2 cars, storage room, double glazed windows, balcony, views and in perfect condition. Look no further, find your apartment here in the beautiful town of Puerto de la Cruz. A small town located on the shores of the Atlantic Ocean which hosts exotic beaches with black volcanic sand and magnificent views of Mount Teide, the highest mountain in Spain. The National Geographic describes Puerto de la Cruz as having the best climate in the world with temperatures being constant all year round. 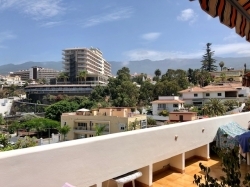 Well luminated and sunny Penthouse with fantastic views, huge terrace. 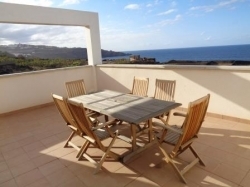 Well luminated and sunny Penthouse with fantastic views, huge terrace. 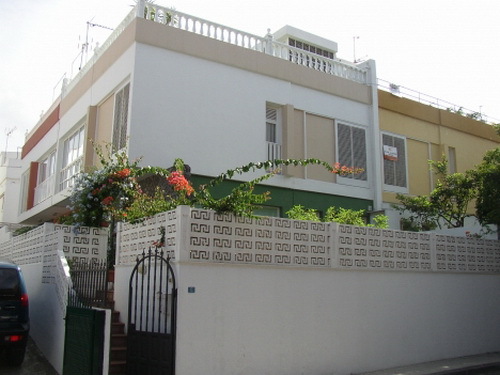 2 Bedrooms, 2 Bathrooms, floors of marmol, lift, garage place, storage. Great bright penthouse in the center ( down town) with garage and elevator! Great bright penthouse in the center ( down town) with garage and elevator! 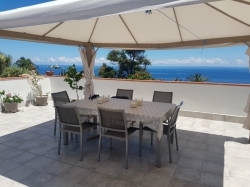 Spacious terrace with sea and mountain views, very sunny, spacious rooms, an opportunity! Opportunity! A very special and beautiful property: 2 bedroom apartment completely renovated and furnished+ 96m2 private terrace with independent studio. 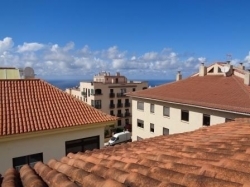 Panoramic views, sunny, very well located in a privileged area. Spectacular penthouse! Panoramic views, spacious, terraces, bright, the best location! Exclusive penthouse with huge terrace and 270º views over the Orotava Valley, Teide and the sea. The offered penthouse is the largest in the whole building. With very wide and spacious double garage with electric garage door. At the North coast! With huge Terrace and a lot of sun! Beautiful apartment-penthouse with 2 bedrooms and 2 bathrooms. Large terrace / roof terrace with beautiful views of the coast and the sea. Sunny, quiet, spacious. Garage space, storage room, elevator... very comfortable living with quality of life! All our selling/rentings property will be delivered with a energy label. At Optima you get your energy certificate for your property from € 99. Taoro Park! Sunny apartment, completely furnished. Pool and sunny. House with garden, chimney and roof terrace. Opportunity! 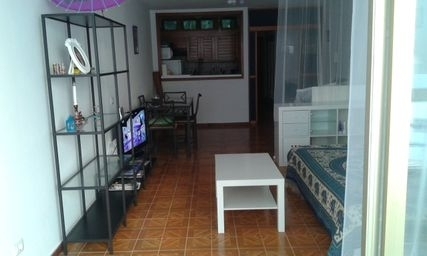 Furnished and equipped studio in front of Martianez beach with sea views! Well located, spacious, American kitchen, 2 beds. Lift.